Vienna will never be the same: on 1st July 2014 we are opening our doors to receive you – and we are already excited about it! So, let’s fall in love to Vienna and its amazing cultural and urban life. 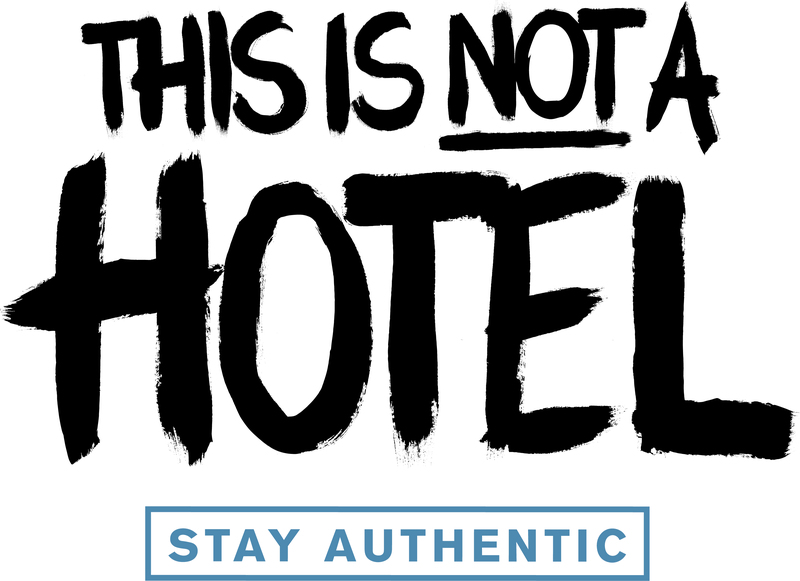 For business or pleasure you need to experiment this new concept in hospitality. Special flat rate offer: until 30th September 2014 you can book our suites for 99 EUR per night!